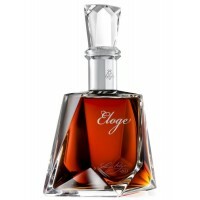 This cognac is a limited edition, very unique, Grande Champagne delight. 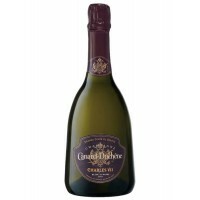 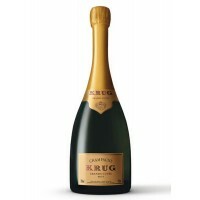 For the first time in..
Canard Duchene: Charles VII Blanc de Noir is a luxurious champagne, which fully expresses the richne.. 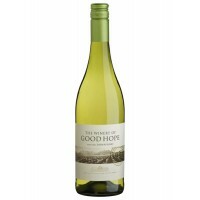 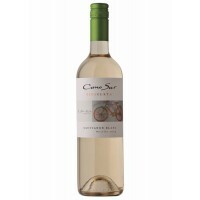 This wine is a traditional dessert red, wonderful alongside cheese and walnuts after dinner and, of .. 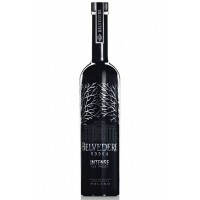 The Traveler's ExclusiveBelvedere Intense is a bolder version of Belvedere Vodka which elevates and .. 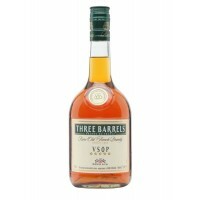 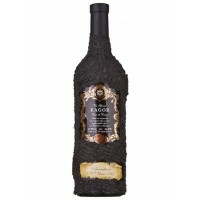 This brandy is carefully hand crafted and aged in oak, Three Barrels VSOP has a superior smooth and .. 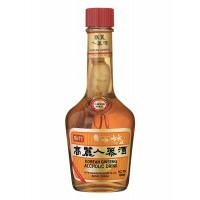 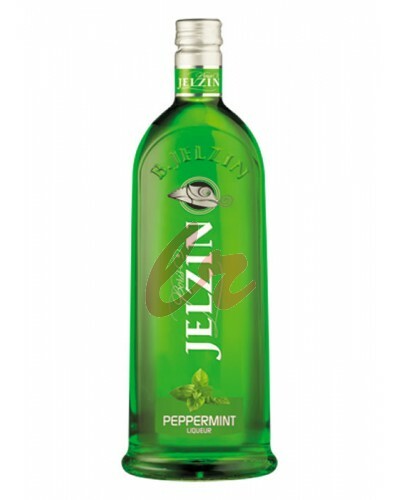 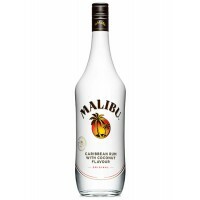 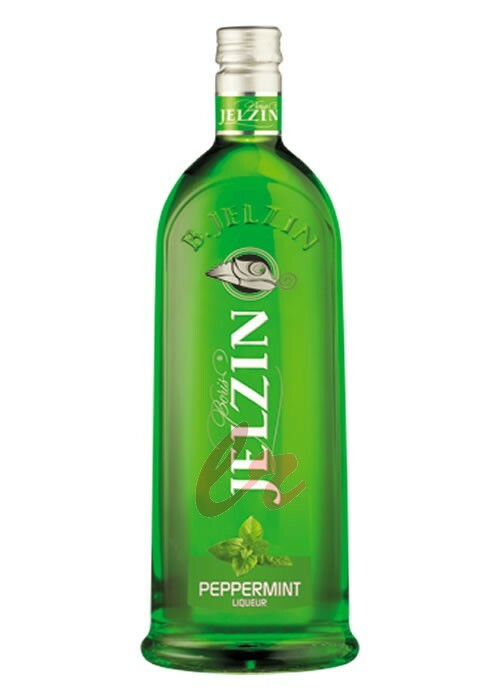 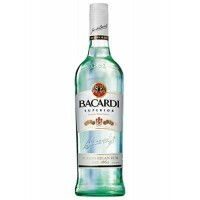 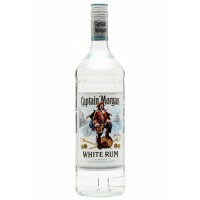 This liqueur is concentrated, intense freshness, it is characterized by a powerful and subtle s..